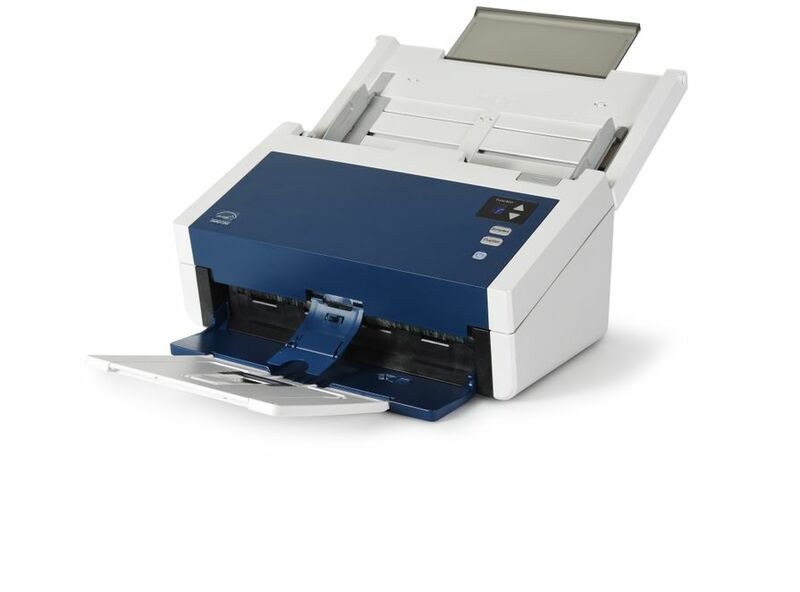 Engineered to maximize productivity, the scanners accept up to 120 mixed sized documents – including dot matrix paper – into their document feeders and scans them in high quality 300 DPI color at speeds up to 130 double-sided pages per minute for the 6460 and 170 per minute for the 6480. 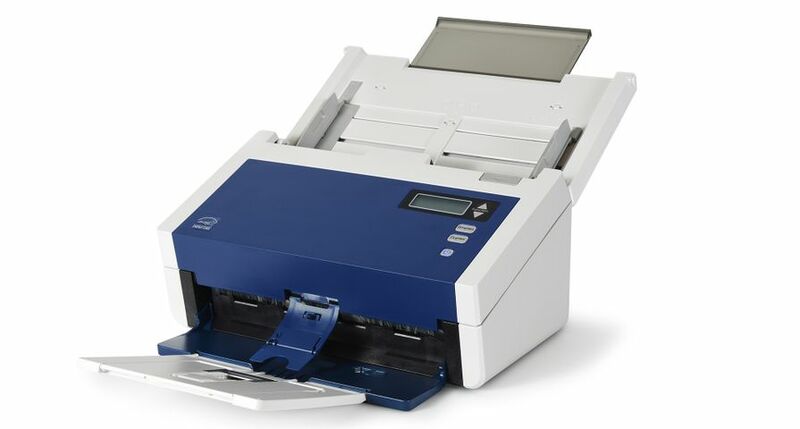 At 200 DPI, those speeds increase to 140 and 176 double-sided pages per minute respectively. 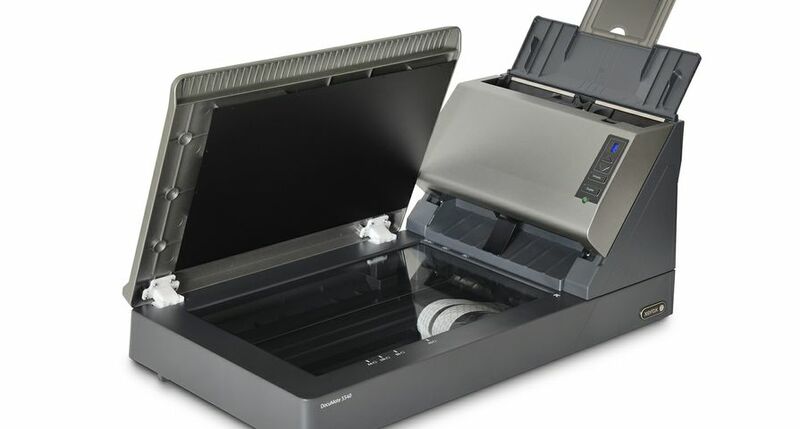 The small footprint of both scanners enables them to sit comfortably on any desk, making them the perfect solutions for both small and large businesses looking to digitize business-critical information. 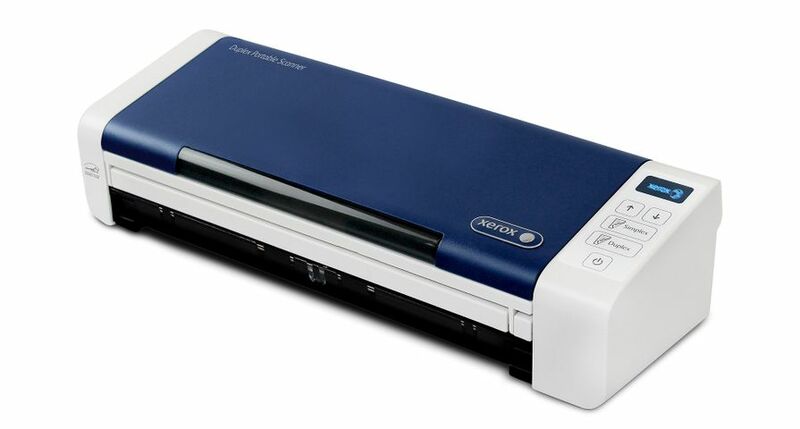 The DocuMate 6460 and 6480 feature Visioneer’s Active Reversing Rollers, which were recently awarded an Outstanding Achievement in Innovation by Buyer’s Lab (BLI) in the Summer 2017 Pick Awards. 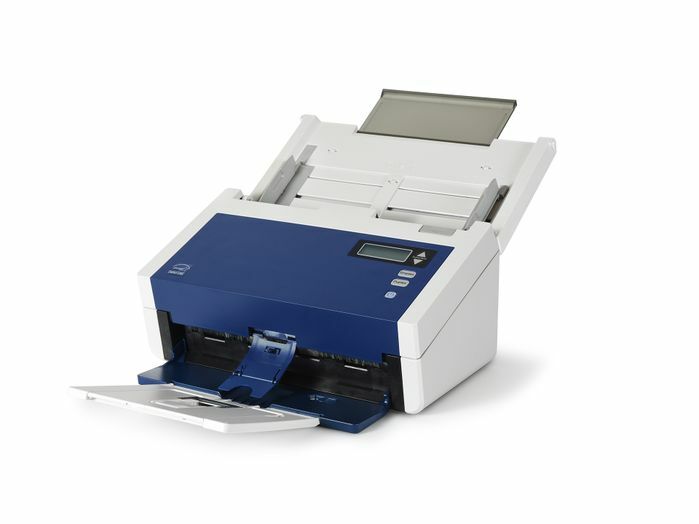 Visioneer Acuity with DriverPLUS TWAIN uses advanced algorithms to intelligently and instantly correct and improve the visual clarity of scanned documents or images containing imperfections. 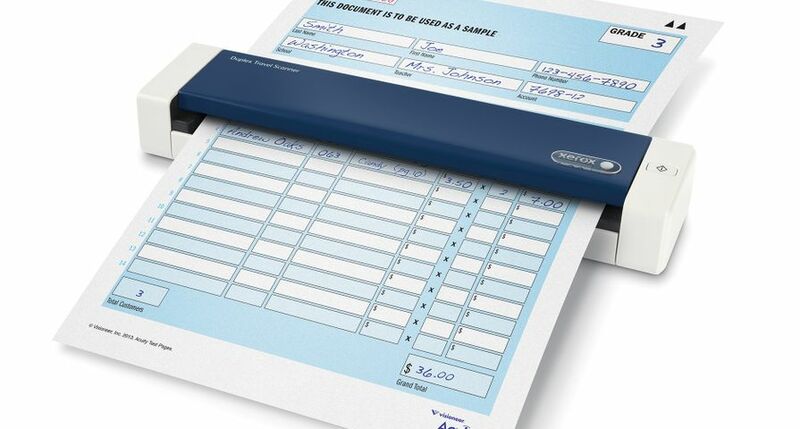 Visioneer OneTouch® allows users to automatically route documents to email, printers, files on the server or to the cloud with one simple touch of a button. 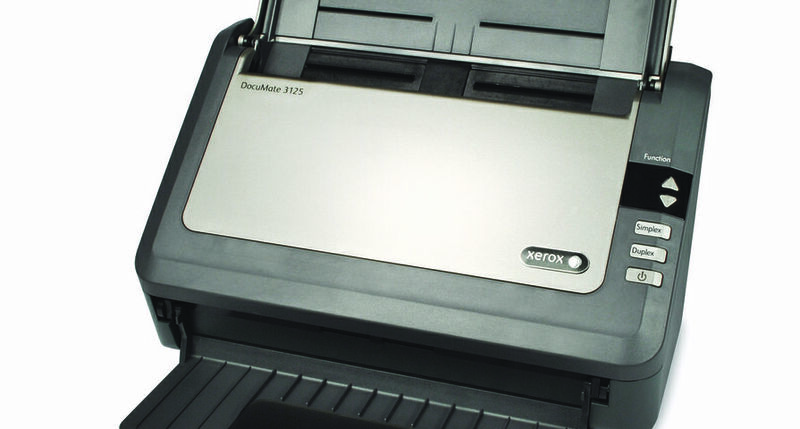 “Light Jet” Technology provides 45 times more light for improved image quality, resulting in sharper images. 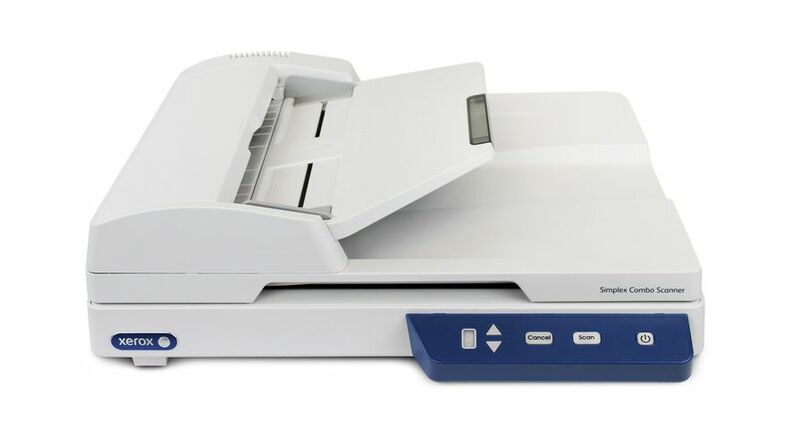 Wide Automatic Document Feeder for “Full Bleed” Capture when scanning color magazines full width or tractor feed paper forms with less manual preparation. Nuance Power PDF gives users the tools they need to create, convert, edit, assemble and securely share PDF files to increase office efficiency, enhance collaboration and improve compliance. 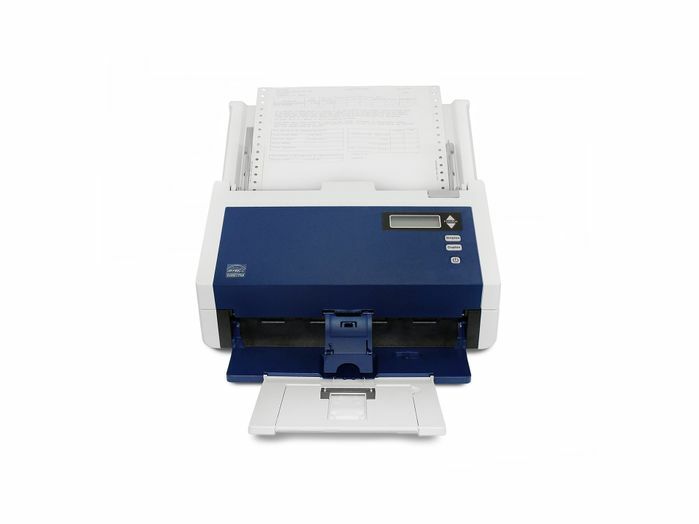 Nuance OmniPage Ultimate is an optical character recognition and layout retention solution that quickly turns scanned documents into editable, formatted text that can be used in any word processing, desktop or web publishing program. 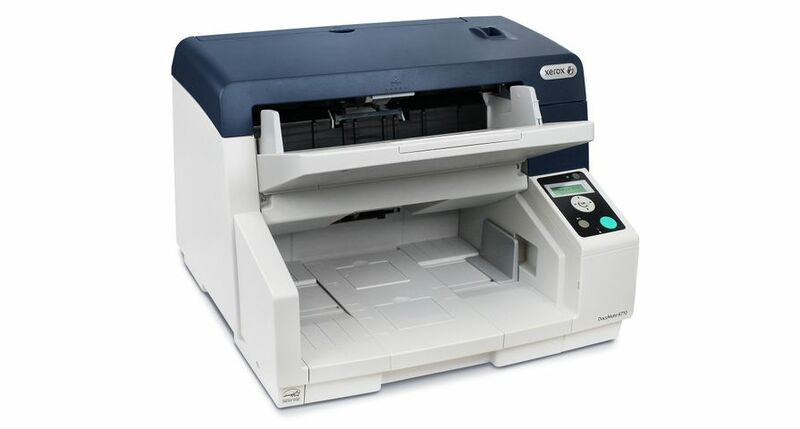 The Xerox DocuMate 6460 has a suggested retail price of $1095, while the 6480 lists for $1595. 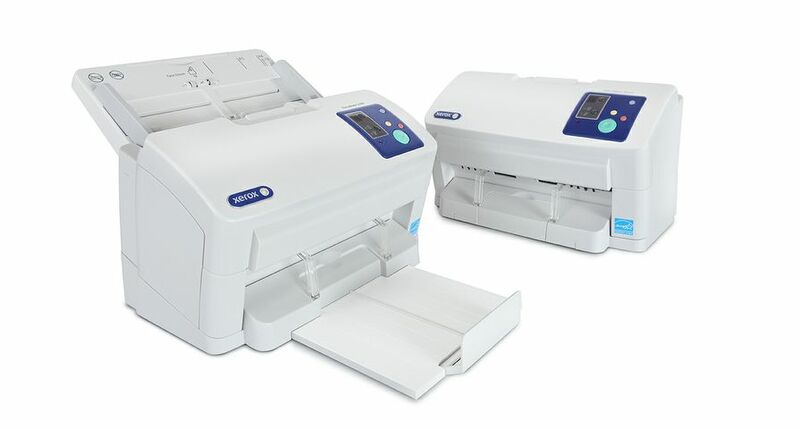 Both are immediately available for purchase online at http://www.xeroxscanners.com and from authorized resellers in the Americas, Europe, Middle East, and Africa.